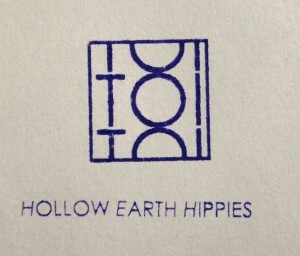 Today I am very proud to present the first release of ToiToiToi, a 15-track EP called Hollow Earth Hippies. It grew slowly but truly over the last one and a half years. Now it’s done and I am very happy and also a little bit surprised by how the result sounds in the end. Reflecting my musical influences such as library music, the radiophonic workshop, 8bit-sound, wonky beats, lo-fi stuff and weird folk this little album is kind of a symbiosis that doesn’t fit in to any category – you decide. If you want to hold something in your hands, there’s a limited edition (100 copies) avaible as CD with a nice selfmade booklet for 10 euros -just send me a mail to get your copy. And now feel free to listen and enjoy! 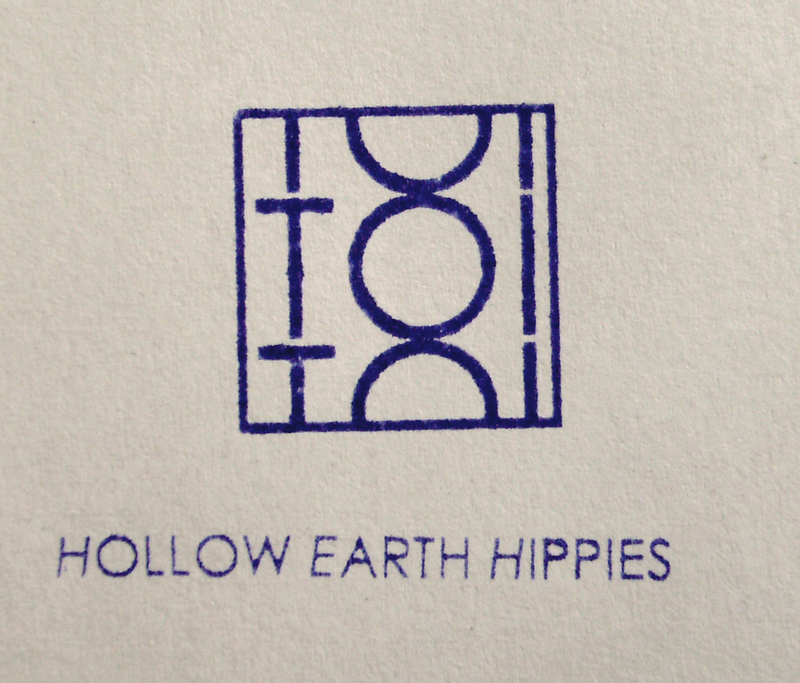 Hollow Earth Hippies EP – please stay tuned!